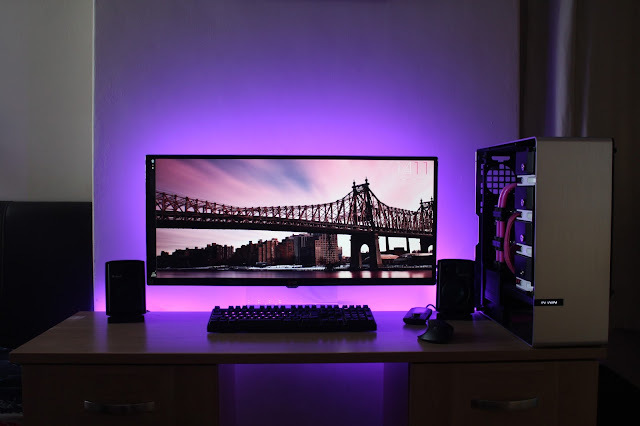 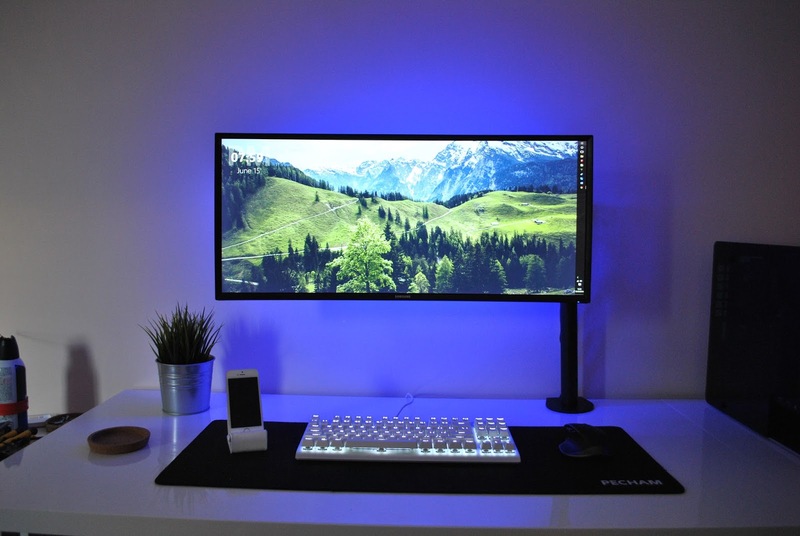 If you already own gaming or a productivity setup and you are planning to upgrade or even just want to change your setup style and add some twist to your setup/room, here 5 not so different styles that you can take some ideas from it and make your own final Setup as you like. 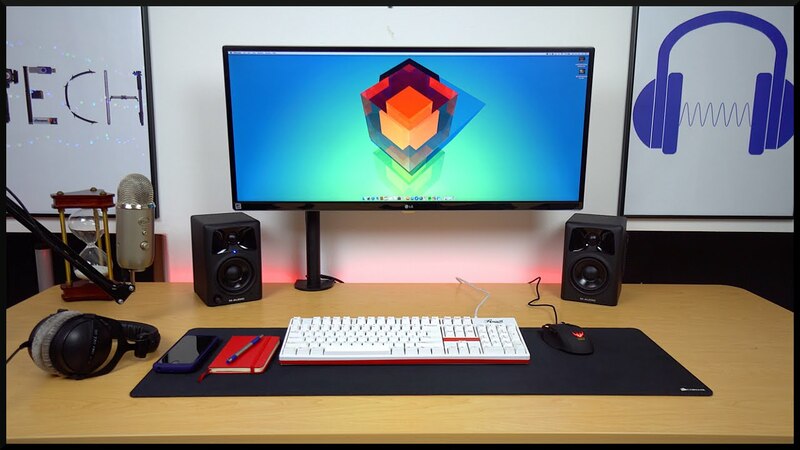 4 - The Right Poster Says Tech..! 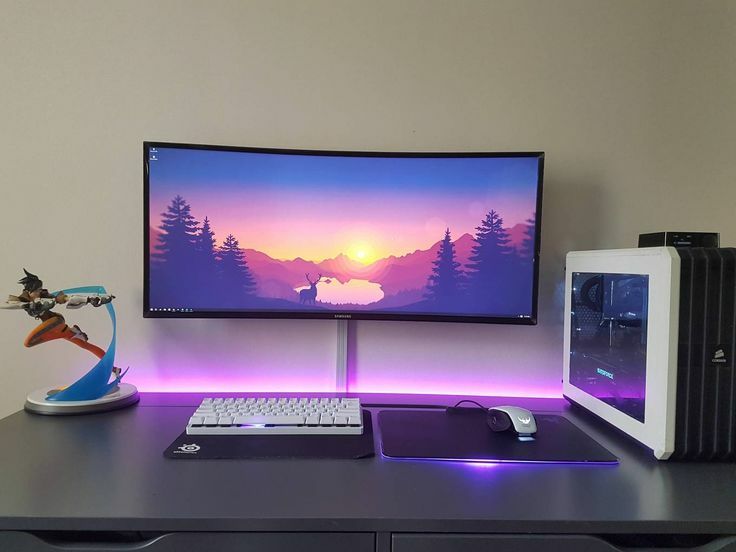 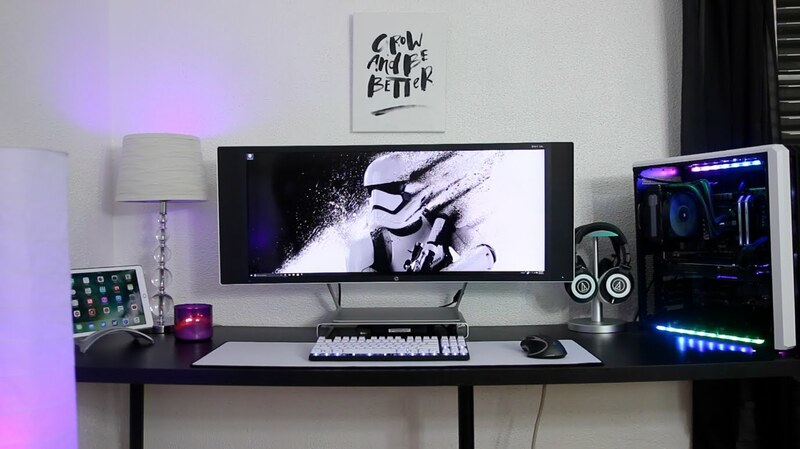 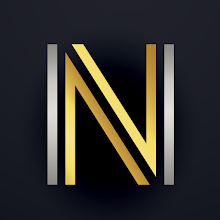 * Take note: all the Pictures were founded on Reddit and Pinterest so if you happen to find your setup here on the list please email me with more info and pics of your setup so I can mention you on the post, you can also go and check my last post on: Amazing Gaming/Youtube Setups on the Interent.